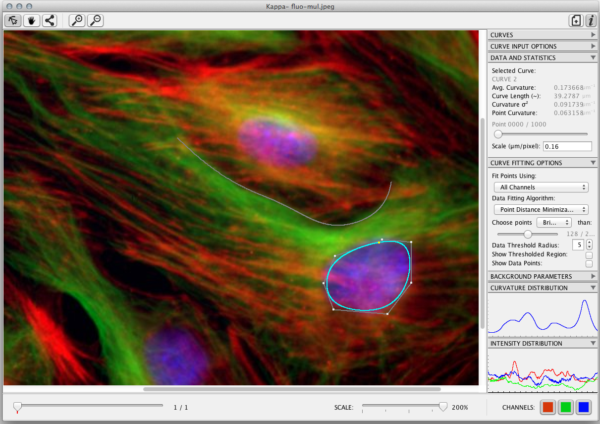 CRImage provides functionality to process and analyze images, in particular to classify cells in biological images. 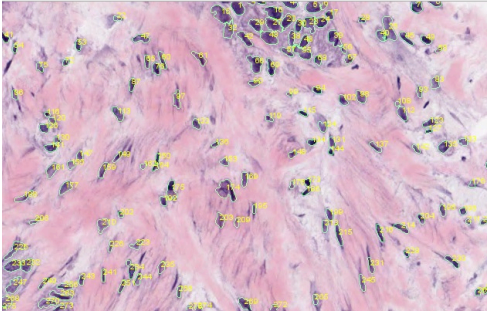 Furthermore, in the context of tumor images, it provides functionality to calculate tumour cellularity. The skin tools measure the thickness of the epidermis and the interdigitation index. The input images are masks that represent the epidermis and that have been created from images of stained histological sections. The mask must touch the left and right border of the image. The dermal-epidermal border must be on the lower site of the image. The interdigitation index can be measured for one or more segments per image. As a measure of the thickness of the epidermis the lengths of a number of random line segments are measured. 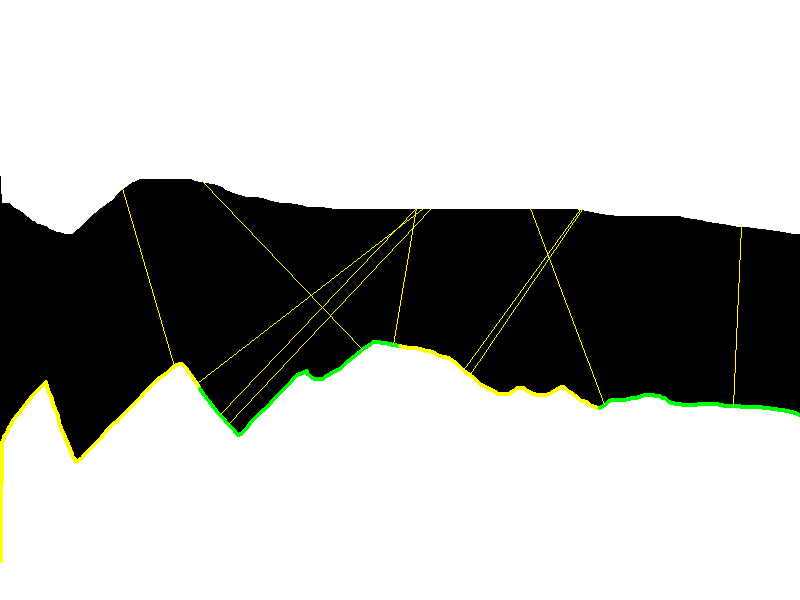 The line segments start at the lower border, are perpendicular to the lower border and end at the opposite border of the mask. See installation Instructions on the website. 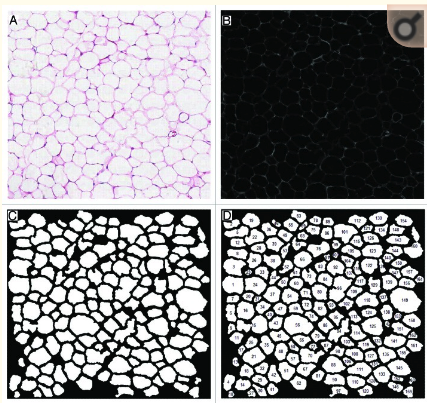 The Adipocytes Tools help to analyze fat cells in images from histological section. This is a rather general cell segmentation approach. It can be adapted to different situations via the parameters. This means that you have to find the right parameters for your application. 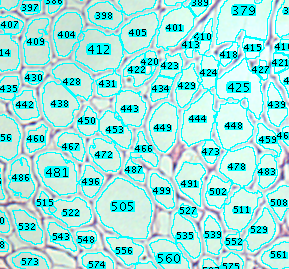 Analysis of adipocyte number and size. The original code and example images supposed to be discovered at http://webspace.buckingham.ac.uk/klanglands/ but currently the webpage is missing the code and sample images. First and foremost the graph of the network. We find the crossings (nodes) and connections between crossings (edges) and therefore extract information about the neighborhood relations, the topology of the network. We also extract the coordinates of all nodes which enables us to embed them into space. We therefore extract information about the geometry of the network. Last but not least we track the radii of the edges in the extraction process. Therefore every edge has a radius which can be identified with its conductivity. In the following we will first provide detailed instructions on how to install NET on several platforms. Then we describe the functionality and options of each of the four scripts that make up the NET framework. Kappa is a Fiji plugin for Curvature Analysis. 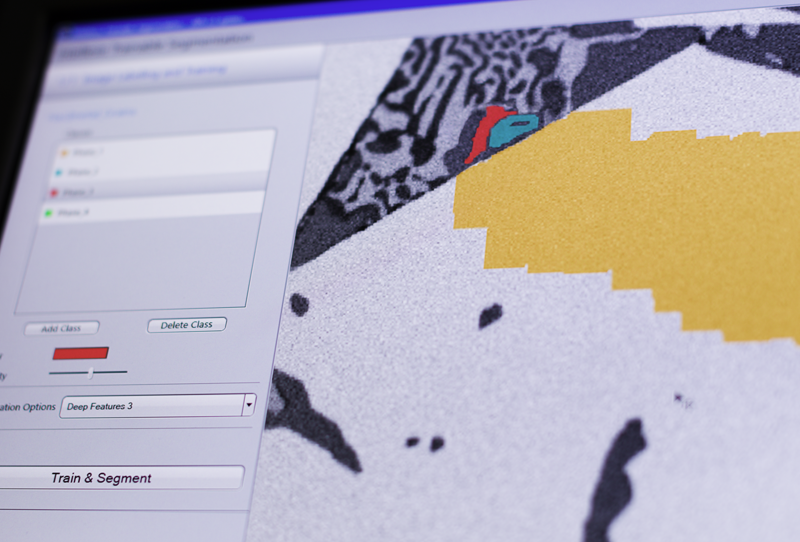 It allows a user to measure curvature in images in a convenient way. You can trace an initial shape with a B-Spline curve in just a few clicks and then fit that curve to image data with a minimization algorithm. It’s fast and robust.